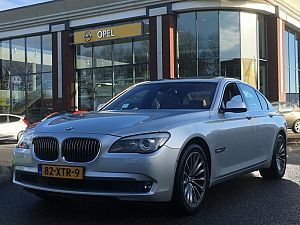 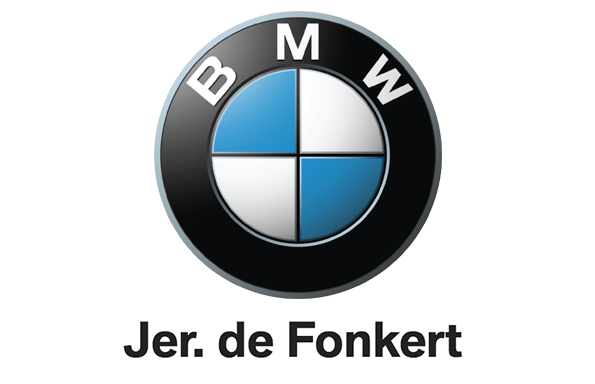 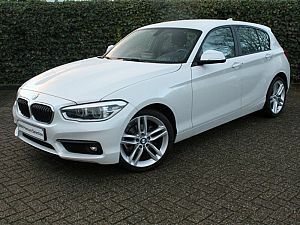 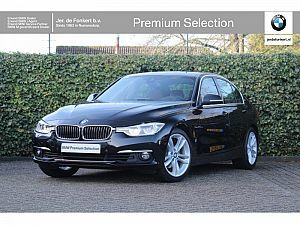 BMW sedan 520i High Executive leer, xenon, navi. 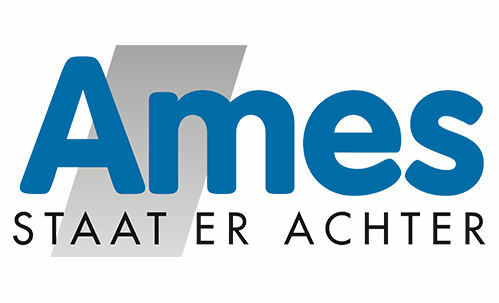 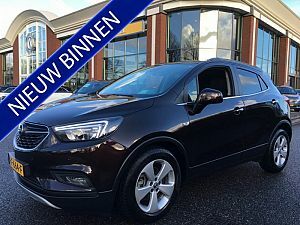 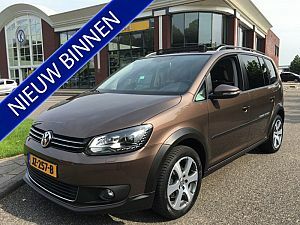 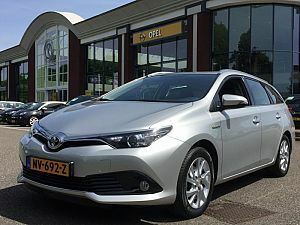 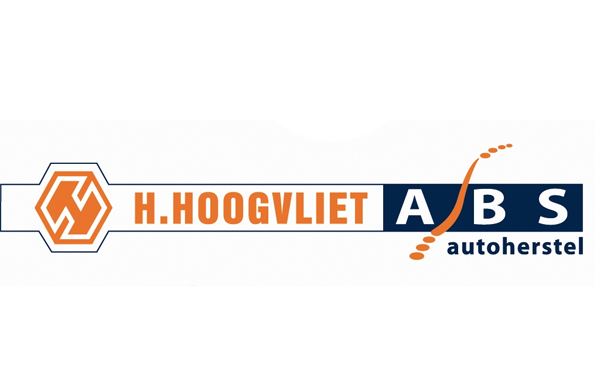 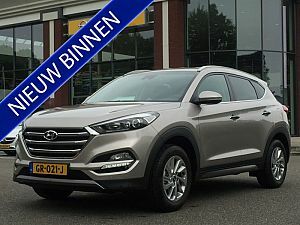 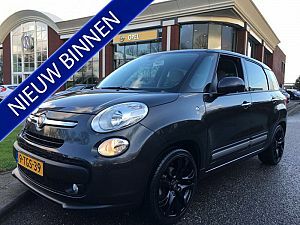 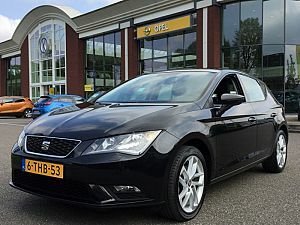 Opel 1.4 TURBO INNOVATION AUTOMAAT 19inch, RIJKLAARPRIJS!! 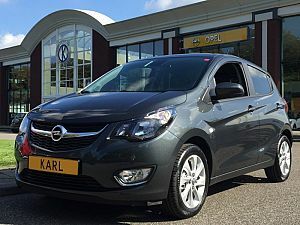 Opel 1.0 ecoFLEX Innovation RIJKLAARPRIJS! 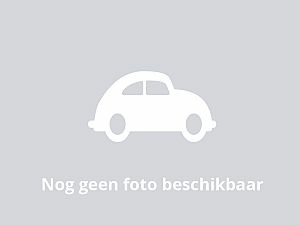 Audi Sedan 2.0 TFSI 190pk Leder/Schuifdak/Navi./Autom. 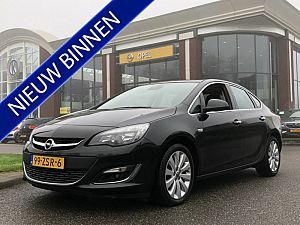 Opel 1.2 EDITION AUTOMAAT airco. 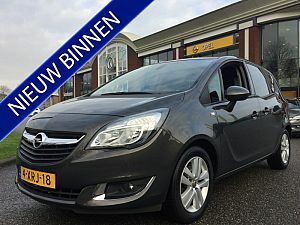 Opel 1.4 TURBO EDITION RIJKLAARPRIJS!! 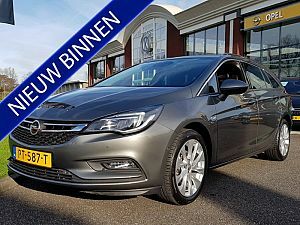 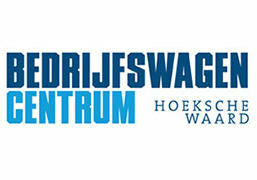 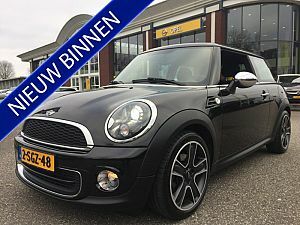 Kia Sporty Wagon 1.4 SEVEN Navigatie. 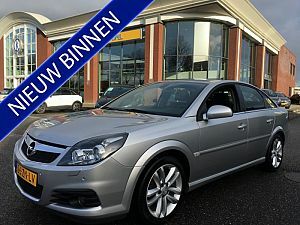 Opel 1.4 TURBO COSMO 140PK AUTOMAAT 5-drs. 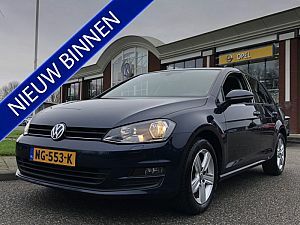 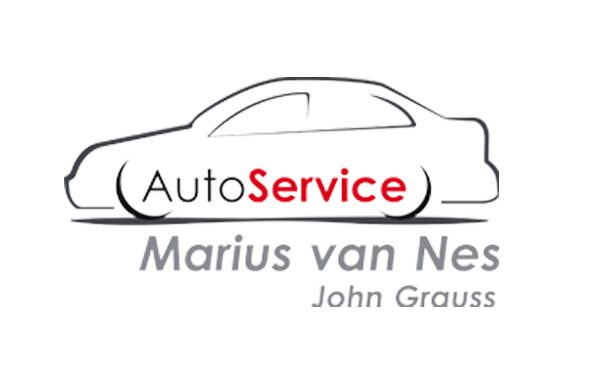 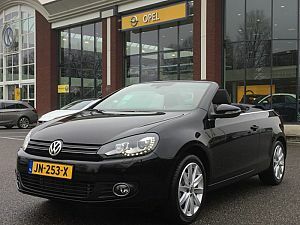 Volkswagen 1.2 TSI 105pk Comfortline 5-drs.